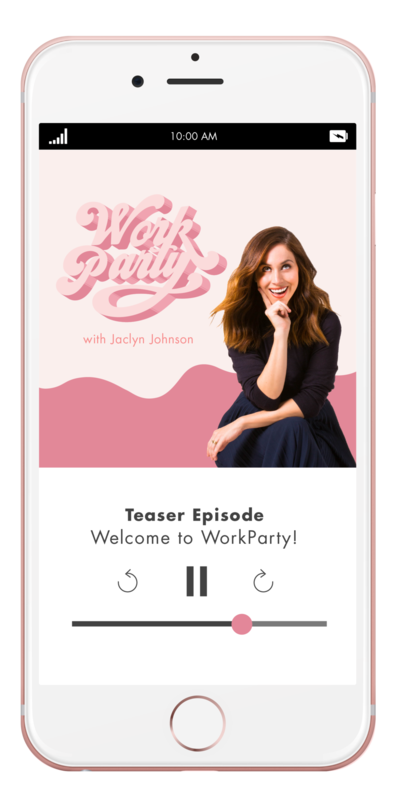 WorkParty episode three is officially live and ready for your ears to enjoy! In this week’s conversation Jaclyn chats with expert Karen Okonkwo, founder of TONL, a stock imagery website that features people of color. Interesting enough, Karen also still has a full-time gig in the medical field, and TONL is her passion project. Throughout the conversation they hit taboo topics including diversity, representation, negotiation, and standing up for yourself at work. Listen up and don’t forget to subscribe down below! Karen explained how she was called out for not featuring enough people of color and diversity on her website, and she felt embarrassed by it as a woman of color herself. She realized that the issue was the lack of availability in stock photography, as majority of it featured the same group of people and didn’t represent any diversity at all. “Representation is essentially depicting what the world looks like,” she said. She now understands how her business, TONL, is making an impact on the world. Karen originally didn’t want to do it, but the unfortunate killings of Philando Castile and Alton Sterling led to the continuous negative media portrayal of black people in the media, so she knew she had to do something about it. Her and her business partner just went for it, and they’re glad they did. imagery is extra impactful on influence and reach. If a company isn’t representing all people equally through imagery, it won’t reach as many people, thus affecting its value. Karen also hit the point of knowing your worth and your value, and knowing when to stand up for yourself. She explained how having tangible evidence of results and progress you’ve made can lead to that pay raise you’ve been wanting. “Half the battle is knowing and understanding that you’re being underpaid in the first place,” she said.